A clip in promotion of Beast of Burden has been released by Australian distributor Defiant Screen Entertainment. 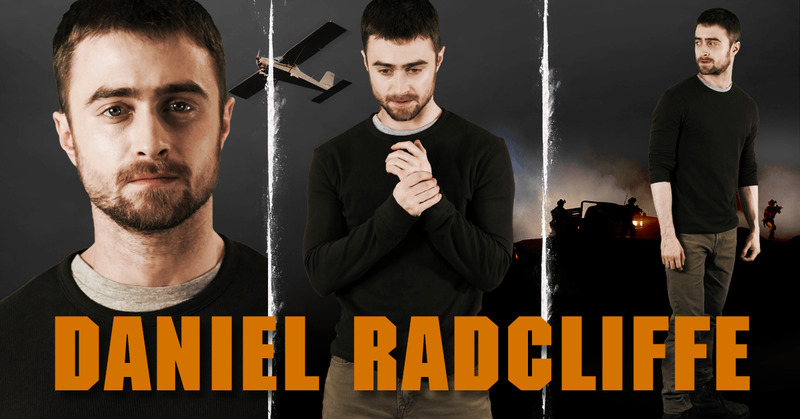 In this clip Daniel talks about his character Sean Haggerty and the story. For fans in Australia: The film is now available on DVD Blu-ray and Digital (since 30th May 2018). Update: 6th June 2018. Another clip via Sanity. Update: 7th June 2018. Promotional photo. Sanity - The script and director Jasper Ganslandt.